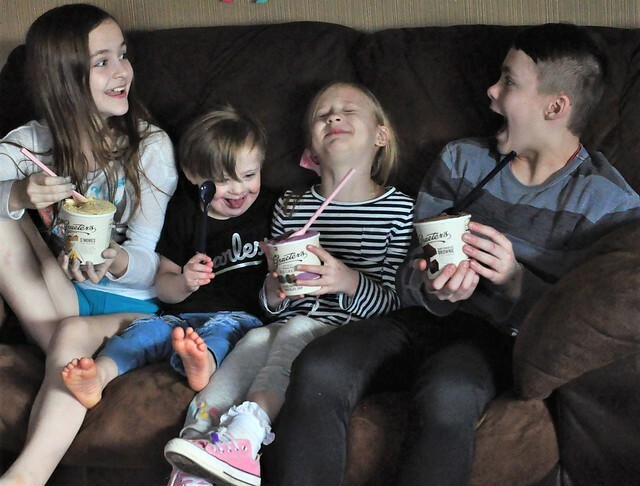 Our Five Ring Circus: I Scream, You Scream, We ALL Scream For Ice Cream! This post is sponsored by Graeter's. Life with four kids can only be described as noisy, chaotic, and busy! It often feels like I'm frantically juggling every aspect of motherhood, and will never be able to slow down. There are days that are amazing...and days that are not. Some days are filled with so much joy that I honestly consider adding another kid to the mix, and some days are filled with so much bickering that it makes me wonder if my kids ever got along. That's just the reality of motherhood! But even on those rough days (like today), there's one simple thing we can all agree on: Ice Cream! I'm not going to lie. I'm the mom who has used the promise of Ice Cream before to bribe my kids. And I'm totally the mom who has hidden in another room with a pint of Ice Cream JUST so I could get a few minutes of peace, and a few bites of heaven, without having to share! I'm a firm believer in doing whatever it takes to make it to the finish line - AKA the end of the day - even if it involves a frozen treat (for them AND for me)! Part of its appeal is the fact that we don't always have it in our house. A treat can only be a treat if it isn't eaten often! So when we do have Ice Cream in our freezer, it taunts my kids all day long. 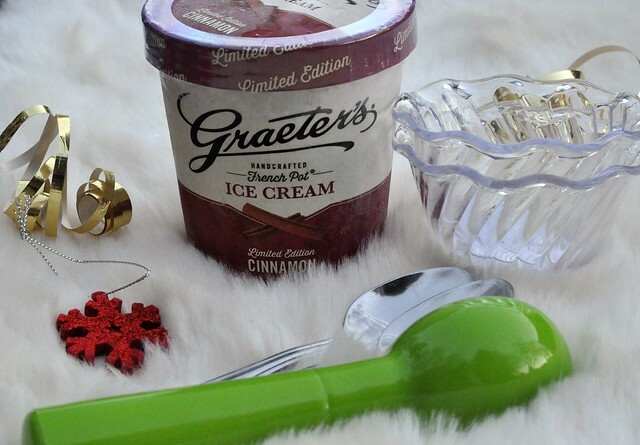 And right now, our freezer is full of Ice Cream from one of our favorite companies - Graeter's! Graeter's is a company known for their unique flavors and the huge gourmet chocolate chunks that can be found in many of the delicious flavors. Their Ice Cream is still made using the original French Pot Process. The delicious Ice Cream is made one batch at a time, and every pint is hand-packed! 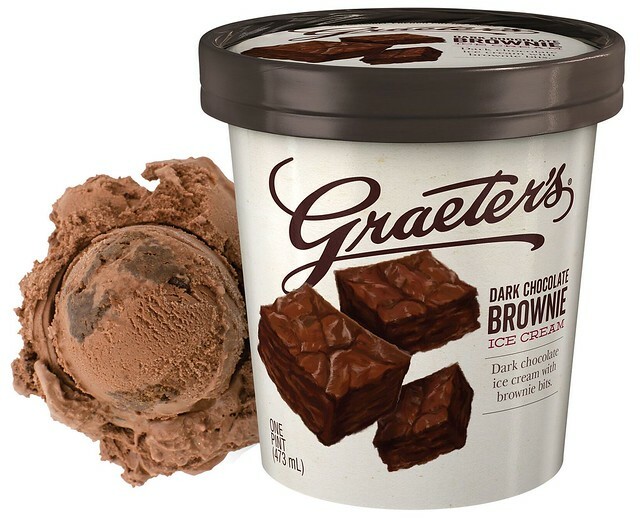 Graeter's just revealed their annual Mystery Flavor, which was available on March 1st. And this year, the Mystery Flavor is actually TWO Mystery Flavors! 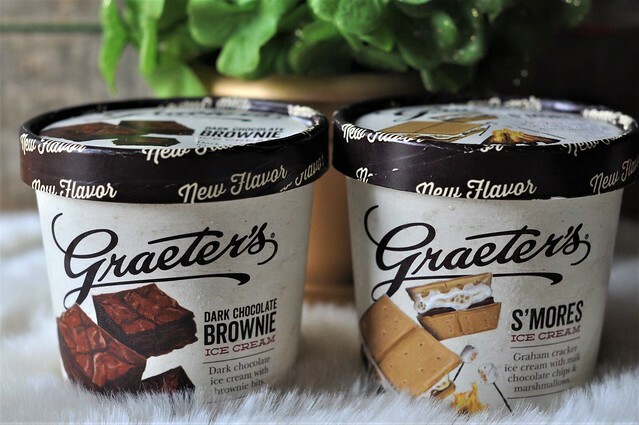 Dark Chocolate Brownie Ice Cream and S'mores Ice Cream, which are popular fan favorites, are the two Mystery Flavors now available in Graeter's scoop shops and online. Talk about double the deliciousness! 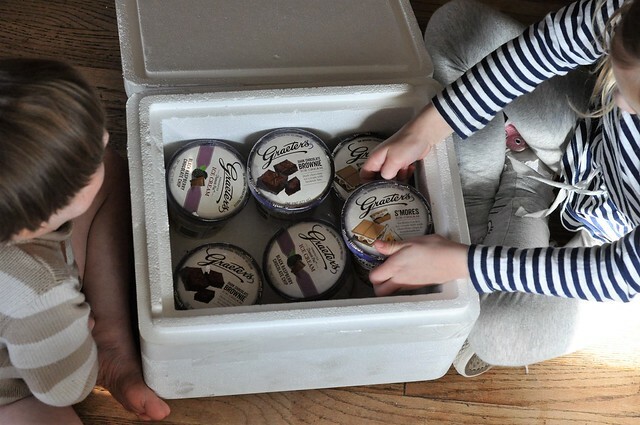 My kids were super excited to find an extra special delivery from Graeter's on our doorstep! 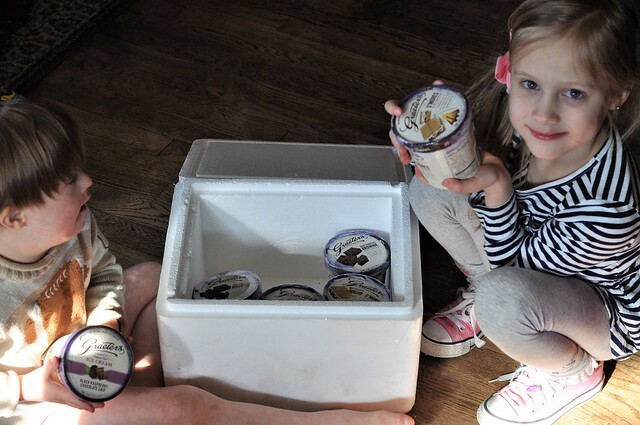 (Yes, Ice Cream delivery to your home is a possibility!) Inside were 6 pints of delicious Graeter's Ice Cream, including the two mystery flavors, and the popular Black Raspberry Chocolate Chip, which is one of my favorites! The new Mystery Flavors were a hit! They are absolutely delicious, and they are filled with an abundance of fine ingredients. It's an explosion of rich flavors, and the quality can't be beat! The S'mores flavor is SURE to please the kids in yor home - or take you back to your childhood! 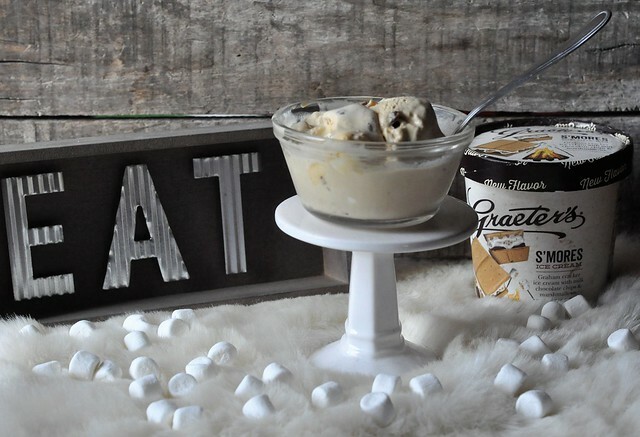 The graham cracker flavored ice cream is full of marshmallows and milk chocolate chips. 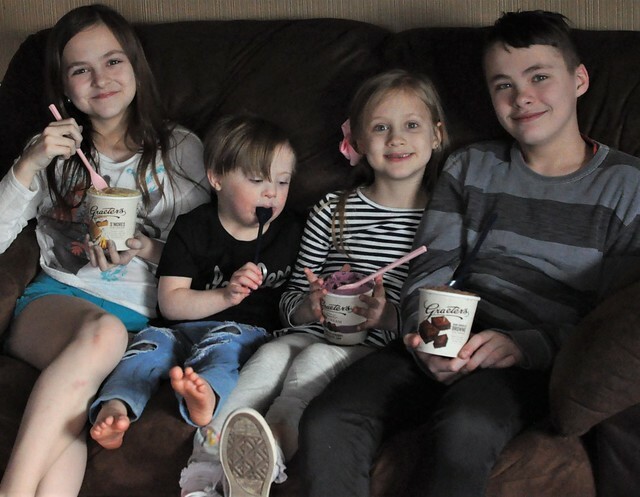 All four of my kids agreed that it was their favorite flavor so far! Dark Chocolate Brownie is perfect for chocolate lovers! 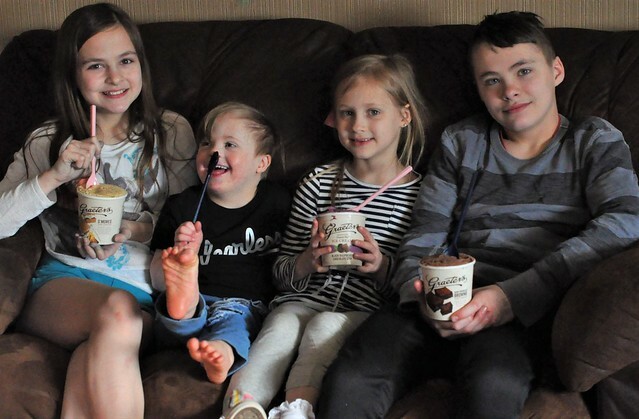 This chocolate flavored ice cream is loaded with bittersweet chocolate chips and delicious brownie chunks. I got a much needed chocolate fix in just a few bites! Head to your local Graeter's store to try one of the two delicious Mystery Flavors, while supplies last! 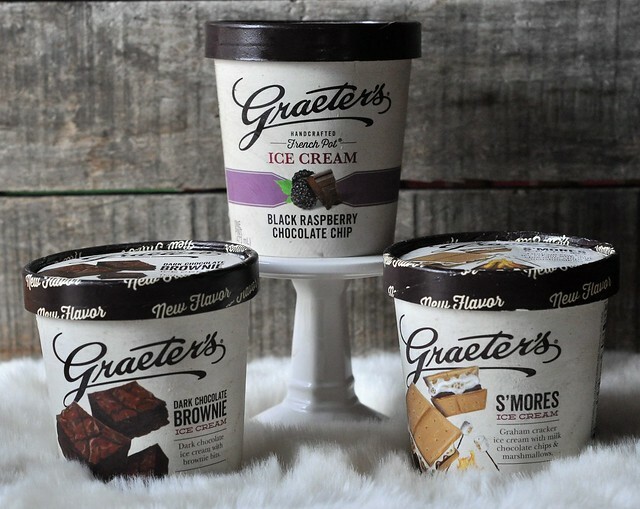 Graeter's pints are also available at select Kroger, Jungle Jim’s, Dorothy Lane Markets, Giant Eagle and Jewel-Osco stores. And if all else fails, you can order the delicious mystery flavors online, and have them shipped directly to your home! 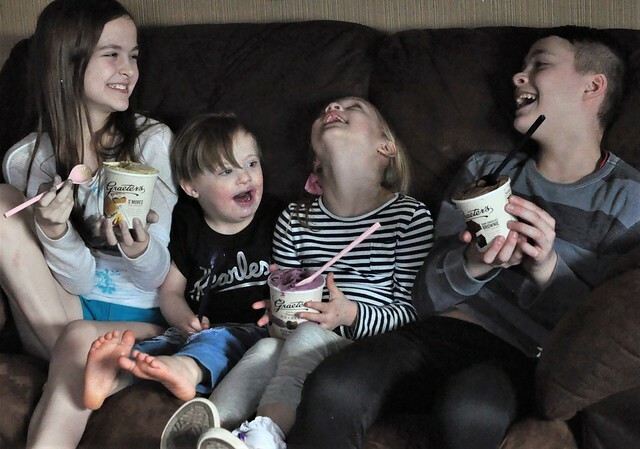 Ice Cream can't solve every problem, but in our home, it has the power to brighten moods and turn a bad day around! And when my kids are happy, I'm happy! Ice cream makes such a good bribe and these look amazing! 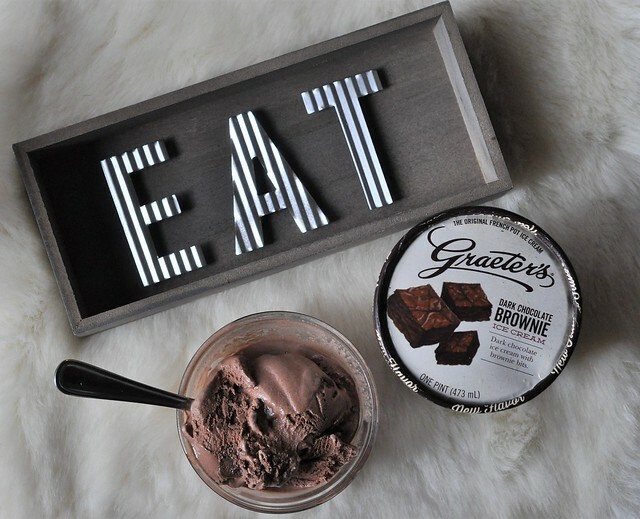 As a Cincinnatian, I loveeee Graeters! I actually had the S'mores last weekend for the first time and loved it! I am so glad other places get to enjoy it now, too. This sounds soooo yummy! I've never heard of them before. That s'mores one looks amazing! Wow, those two "mystery flavors" are the best! 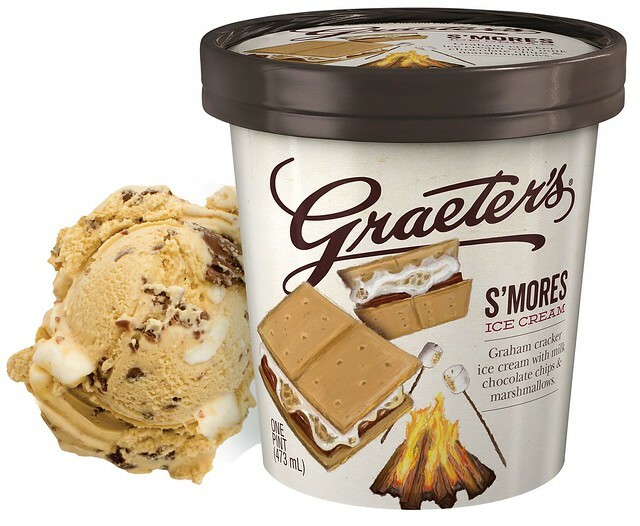 I can't say I've even had S'mores ice cream before, but if I love S'mores and I love ice cream, it's got to be a home run!